You are here: Home / Business News / Interest rates rise and me! Interest rates rise and me! 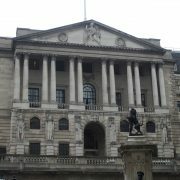 The Bank of England has announced a 0.25% increase in base rates with the Monetary Policy Committee voting by a majority of 7-2 in favour of this rise. This is the first increase since July 2007 and is a direct response to rising inflation and consumer debt. It is with this increase in mind that individuals should now give consideration to various areas of their financial planning arrangements. With regard to savings, there is no guarantee that the rise will be passed fully on to investors now, or in the near future, as banks have generally been slow historically in doing this. Even if they do, the actual increase, unless you hold substantial money, is likely to be very small although it is still possible to “shop around” and find either instant access or fixed rate term that are useful. 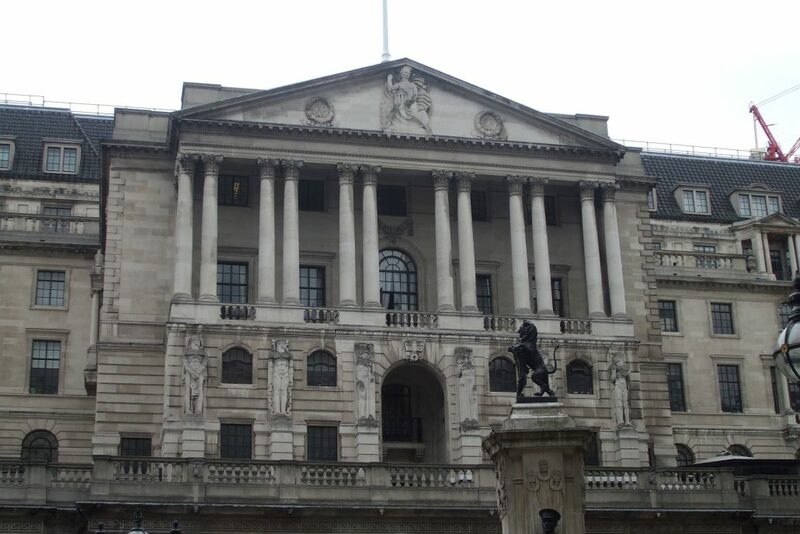 For those that are borrowing, this rate rise is likely to be passed on much quicker with mortgages on a variable or tracker rate being immediately affected. It is estimated that in excess of 3.5 million households have this type of mortgage and even those with fixed rates would experience a rate rise on expiry. Individuals should be careful over the level of debt that they take on as further rates rises will add pressure in making repayments. For those with credit cards, this has always been a poor option in relation to borrowing money and this has seen consumer debt increase substantially over the years. The base rate rise is likely to be passed on to those borrowers quickly and measures should be taken now to consolidate any revolving credit based on variable interest rates to lower fixed rate options. Repayment completely would be the best option if possible. Investments are also likely to be affected with the bond and Gilt markets’ capital values under pressure. Equity-based investments will also be affected although this will depend on how these companies generate their profits. Interest rate rises may also eventually strengthen sterling against other currencies and could reverse some of the increases in value that have been seen in the stock market since Brexit was announced. In summary, both savers and borrowers should reassess their financial position and look for safe options for their money whilst reducing debt if at all possible. Whether this base rate rise is a sign of things to come, we shall see, but with inflation having increased and consumer debt not slowing down, these are seen as necessary actions to bring the financial economy under control. http://www.pollardandco.com/wp-content/uploads/2017/11/london-2427129_1920-e1510778722179.jpg 600 900 admin http://www.pollardandco.com/wp-content/uploads/2017/07/PCo-CMA-Logo-1024x209.jpg admin2017-11-15 20:54:072017-11-15 20:54:07Interest rates rise and me!